I is for ice cream! 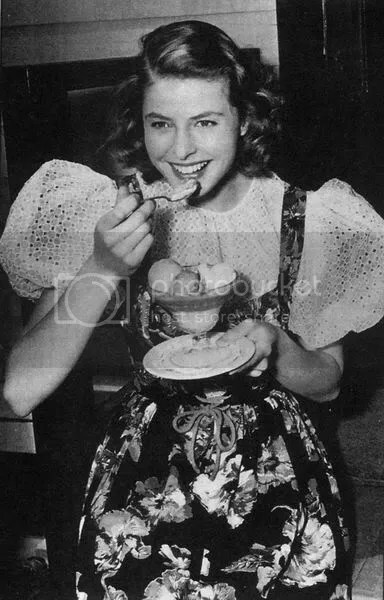 I is also for Ingrid. Whee. 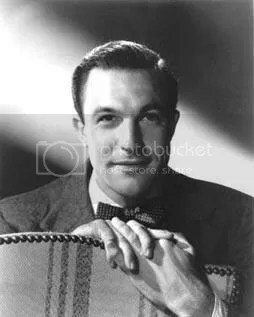 A very mellow/happy/somewhat amused-looking Gene Kelly.